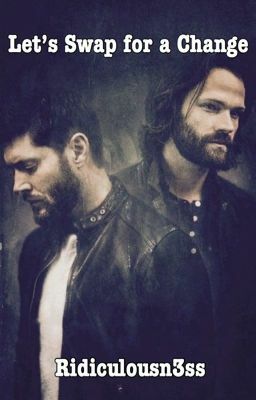 Sam and Dean wake up to find that they have been put into each other's bodies. Little do they know, Cas and Gabriel have been put in the same situation. Bits of Destiel and Sabriel are added in.